Pink and gold fun cupcake toppers. Why not check out our cute cupcake stands for you to present these cupcakes on? 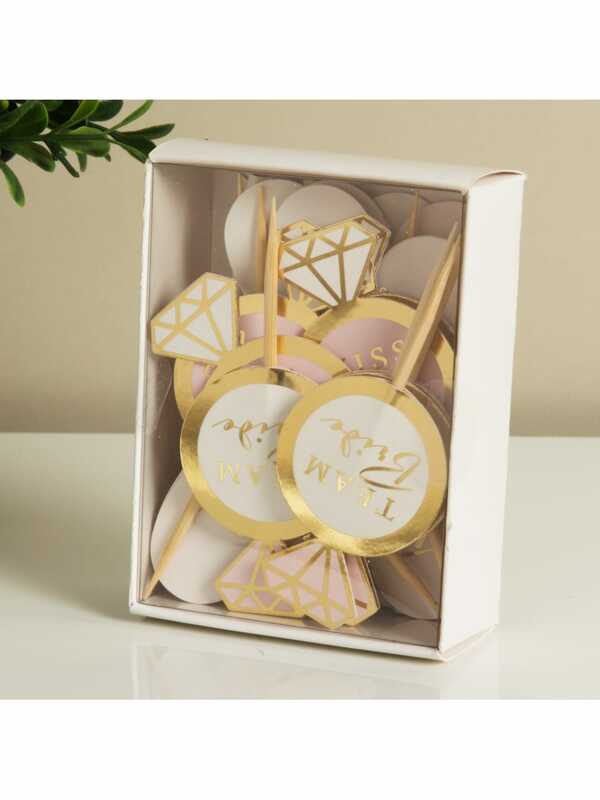 Contains 24 cake toppers, a mixture of 6 assorted designs.